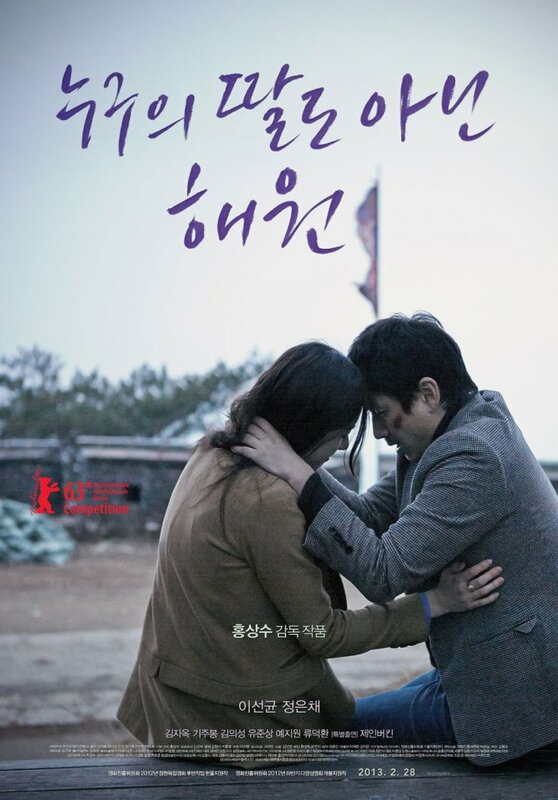 Nobody’s Daughter Haewon (누구의 딸도 아닌 해원) is an incredibly charming and quite lovely film by director Hong San-soo (홍상수). In depicting lonely film and acting student Haewon as she rekindles an affair with her married professor, a deceptively simple and subtlety nuanced film about identity and direction is constructed, employed through the director’s trademark aesthetics. Jeong Eun-chae (정은채) is wonderfully charismatic and gives a career best as Haewon. While the story does meander and the male characters are quite immature, Nobody’s Daughter Haewon is a delightful and refreshing tale of modern relationships.